On the river both Fly Fishing & Bait Fishing is allowed (see permit for details). Both traditional Clyde Wets & Dries are a succesful method. Modern Nymph patterns are great for deceiving Upper Avon Trout & Grayling. In the Autumn Dry, Wet Flys & Nymphs will take Grayling. 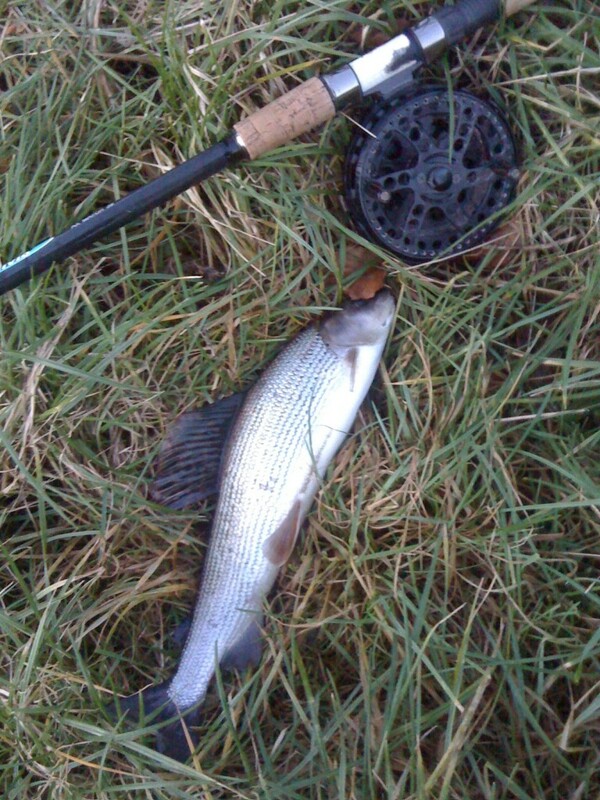 In the winter months Specialist Grayling methods of Long Trotting & Czech Nymphing are succesful. 1. 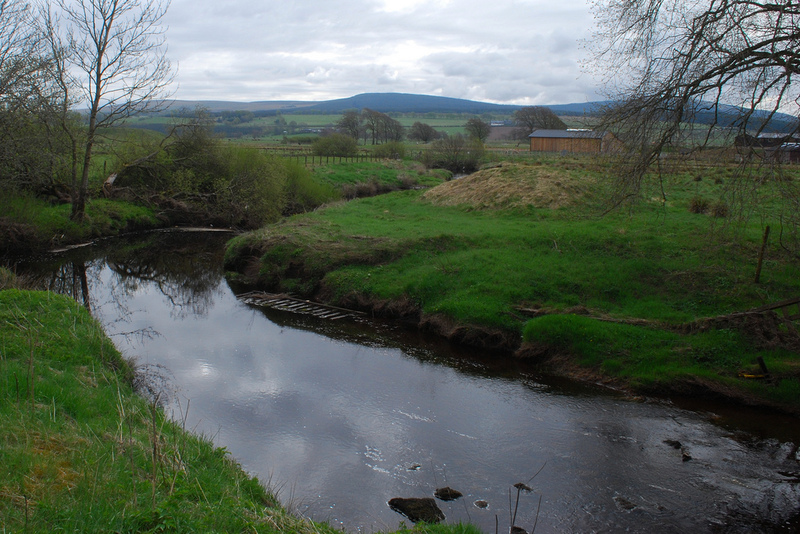 First & foremost set yourself an achievable target for that river, such as a fish of 1Lbs would be a nice fish from the River Avon, a 2Lbs fish from the River Clyde. If you achieve your target you have done well, if not you have enjoyed yourself trying, no good setting targets for yourself if they are impossible to achieve in the first place. 2. Travel light, some people see a stigma with trotting for Grayling, and think that’s it’s a static side of the sport, all you need is a few floats in your pocket, some shot & hooks, most importantly a disgorger and rove the river, spend 10 – 15 minutes in each spot & if you catch nothing then move on, no good flogging a stretch of river if there is no fish there. 3. There is nothing special about the equipment used for trotting for Grayling a simple 11ft float rod will suffice with a fixed spool reel, if you want to take things further, I progressed onto a 16ft specially designed float rod for trotting with a centre pin reel and now I have gone back to a more traditional way of using a split cane rod and centre pin reel as it gives me greater pleasure to fish with old tackle than it did with modern day tackle, but don’t let anyone try & tell you that you need specialist tackle, you do not. 4. Grayling are finicky at times and will shy away from heavy tackle so match your tackle to suit the river, its no good targeting Grayling with 10lbs line if the biggest fish in the river is 2lbs. 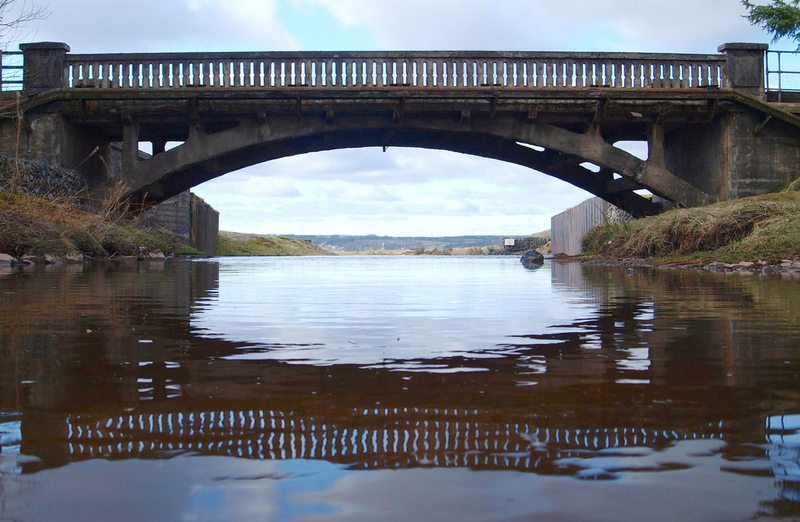 On the River Avon & Clyde I would fish a 4lbs mainline and attach a 2lbs hook length, that way you are not fishing heavy but there is sufficient breaking strain there if you hook an out of season trout and if played correctly it will not snap you. 6. Fish the fast shallow water, in mild weather conditions, Grayling will be sat in this water getting oxygen through their gills and waiting to catch any food that come down on the current, when the weather turns really cold then move into the deeper water as the fish will head to the deeper water and start to shoal up. 7. 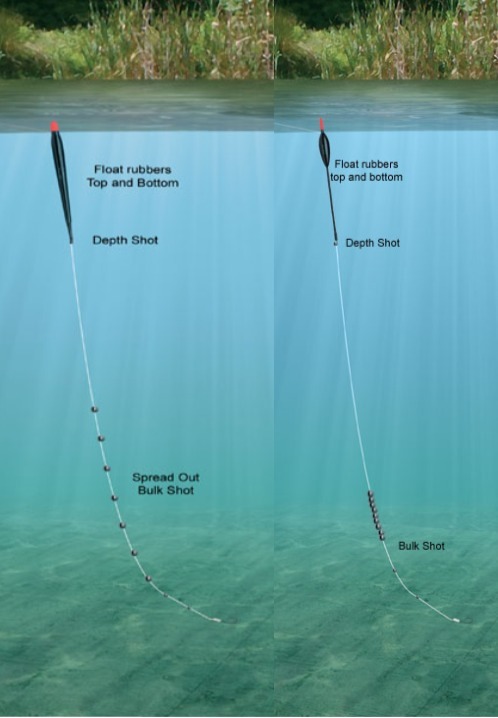 Try various shotting patterns for your float set up until you start to get bites. You will be surprised when a swim comes to life just because you moved your shot about a bit which in turns changes the way the bait is presented. See some examples below. 8. Grayling fight hard and can take some time to recover. They will turn belly up when you return them. Hold them in the current keeping them upright for a minute or so they will soon recover and swim away under their own steam. 9. Grayling were for many years treated as vermin and massacred in great numbers on the Clyde & Avon which now reflects the state of the river today to what it was 25 years ago, Grayling are making a come back on the Avon if you are willing to put the leg work in and seek them out but lets think about keeping these lovely fish for future generations and unless you really want a fish for the pot to feed yourself could I ask that all fish be returned alive to give us sport in years to come. If you’re as passionate as I am, then join the Grayling Society if you aren’t a member already. 10. Most important tip of all, Enjoy your Grayling fishing, there is nothing more stunning than being out on a crisp winters day catching Grayling and enjoying the wildlife & scenery around us. Well known Grayling Angler & Float Maker – George Lockhart has a great Blog – check out Traditional Handmade Floats. See also link to George’s Website. George thanks very much for providing this article – ” 10Hints on Trotting”. Everything you want to know about Grayling.